Find us on Facebook! Watch us on Youtube! Follow us on Twitter! Subscribe to our RSS feed! New Service! 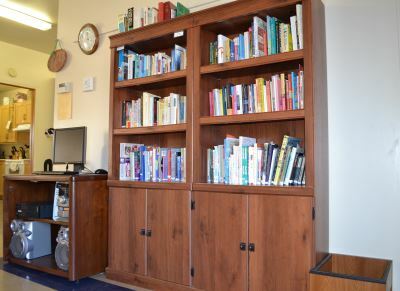 The Missisquoi North Volunteer Centre (CABMN) in Mansonville, now has a lending library with 500 books on a variety of self-help topics, including addiction, sexuality, relationships, grief, development. There are a number of books for educators, parents, adolescents, and children. 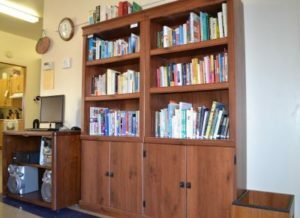 These books are available to the public and can be borrowed during the following Youth Center hours: Thursday, Friday, Saturday 9 am – 12 pm, and Friday 5 pm – 10 pm. This is a free and confidential service. Please note: the majority of books are English, however we are in the process of developing a French library. Website maintained by David Townsend.